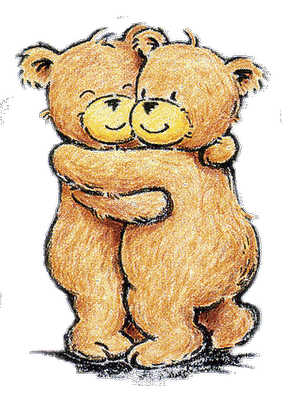 Hello my dear readers! Are you in for a treat today or what? The awesome posts just keep on coming this week and I'm loving it! 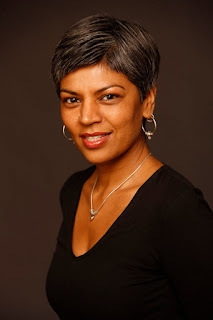 Today we have Neesha Meminger, author of Jazz In Love, stopping by to share some of her favorite things in another round of This or That? I'll provide more info about her book at the bottom, and you can check out my review too if you're interested. I always love these posts because I like to see how we match one another! I'll let her take it away! Chocolate or fruit flavored candy? Hmm . . . I'll say ocean because I don't get to swim in it as much as the pool. Read inside or read outside? Inside, especially if it's as frigid as it has been outside! Go for a walk, or go for a run? Neither, but more a walk than a run. Almonds. Preferably roasted and covered in chocolate. Happy endings! I am a sucker for HEA (happily-ever-after) endings, especially. Don't we all love a happy ending? The guy gets the girl, the bad guy gets what is coming to him, it's the best! 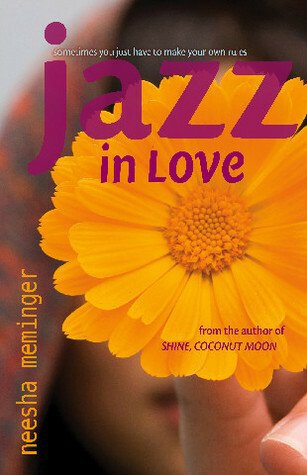 Now I'm sure you want to go and add Jazz In Love to your reading list so let me help you!